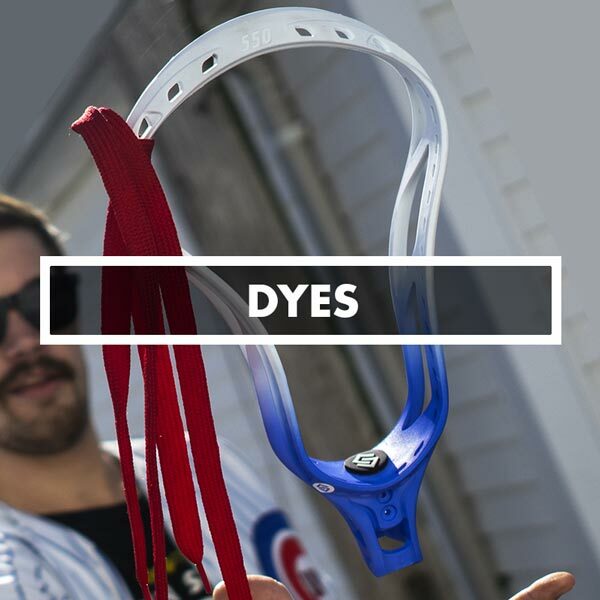 Dyeing Lacrosse Heads is our specialty. With over 40 Custom Dyes we can set your stick apart from others. Have an idea, logo, or concept let us quote it. We have fades, glues, pins, camos, marbles, rastas, flags, states, themes, good causes, patterns, animals and mascots to choose from.